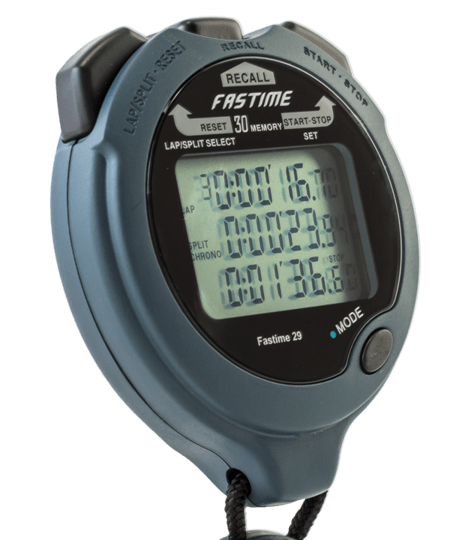 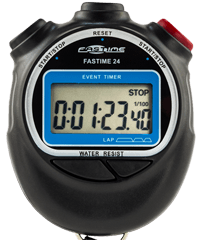 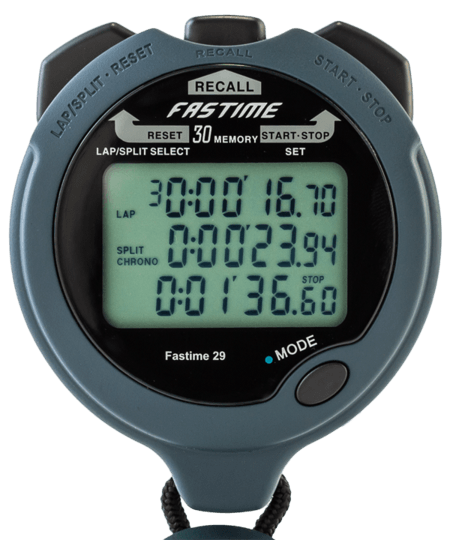 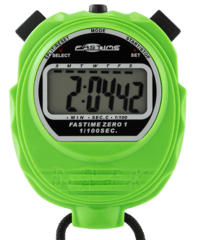 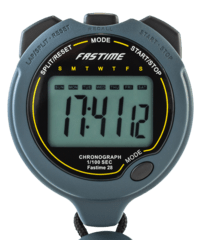 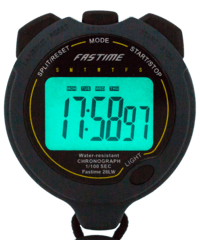 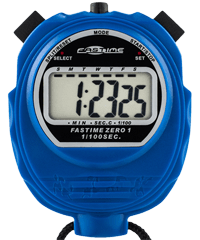 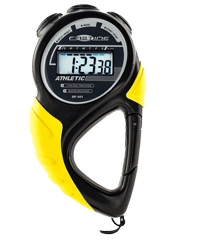 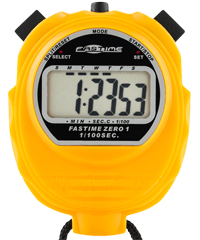 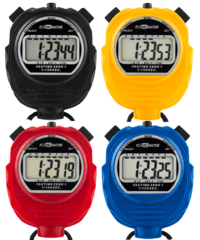 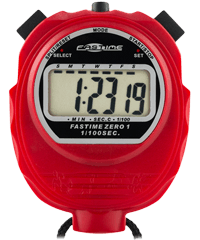 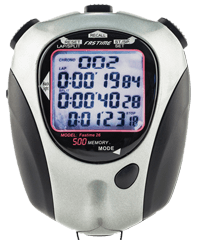 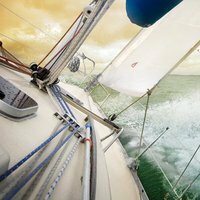 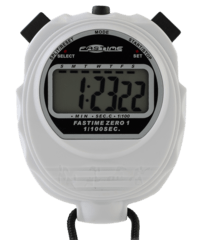 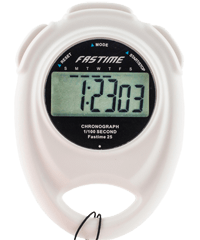 Professional Stopwatch with rugged water resistant case. 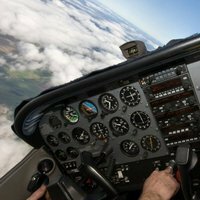 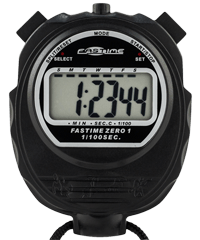 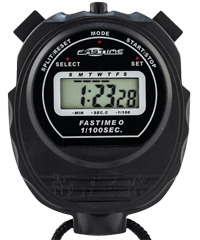 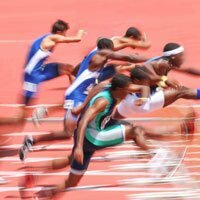 Perfect service without any issues for a stopwatch to be given as a replacement to the club running coach. 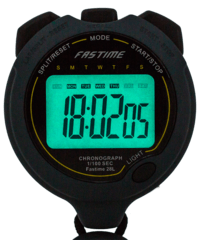 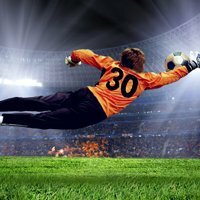 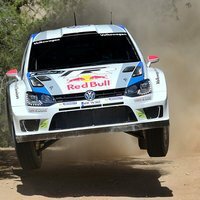 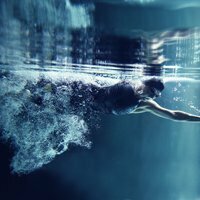 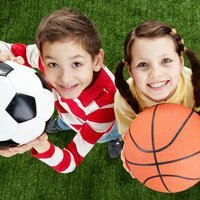 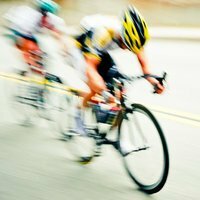 Great for interval training and timed sessions.